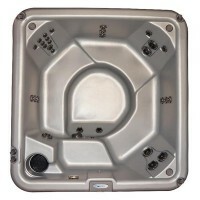 Dimensions: 34" x 83" x 38.5"
In Italian, bella means ‘beautiful’ and Nordic’s Bella MS™ is one beautiful little hot tub! 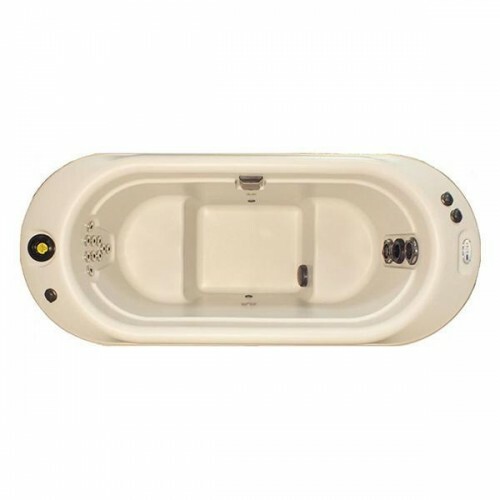 Resembling a whirlpool therapy tub found in professional training rooms, the Bella™ MS is a perfect one or two-person hot tub. 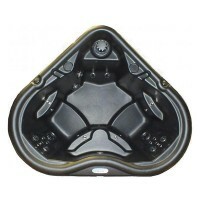 At only 34.5 inches wide, our Bella™ fits through most standard doorways making it an exceptional indoor or outdoor hot tub! However, don’t let its size fool you! The mighty little Bella MS™ is designed with all the benefits and features you expect from a Nordic!